We provide a range of custom interior painting services, allowing for a smooth, seamless experience and exceptional results in every home. Whether you’re having your two-story foyer updated or refreshing the paint in your home’s bedrooms, the CertaPro Painters® of Newburyport, MA team approaches every painting project with an eye for detail. At CertaPro Painters® of Newburyport, MA, our trained professional painters will transform your house into something you will be proud of. Book your free interior painting estimate now! 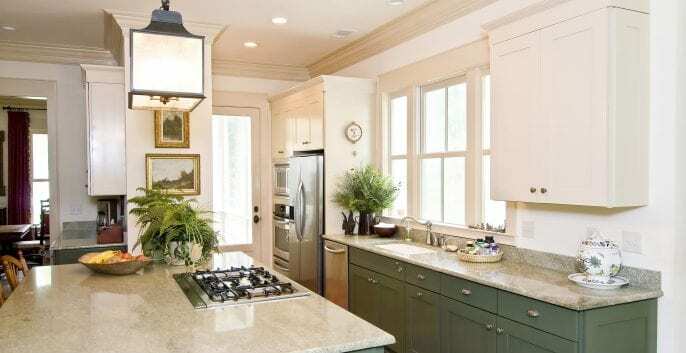 CertaPro Painters® of Newburyport, MA provides a range of custom interior painting services, allowing for a smooth, seamless experience and exceptional results in every home. Your cabinets are perhaps one of the most touched surfaces in your home, so it’s no surprise that they wind up with a little wear and tear. At CertaPro Painters® of Newburyport, MA we’ll work with you to find a finish or paint that meets the needs of your home and daily routine. Applying a stain to an interior or exterior concrete floor can add unique dimension to any space. 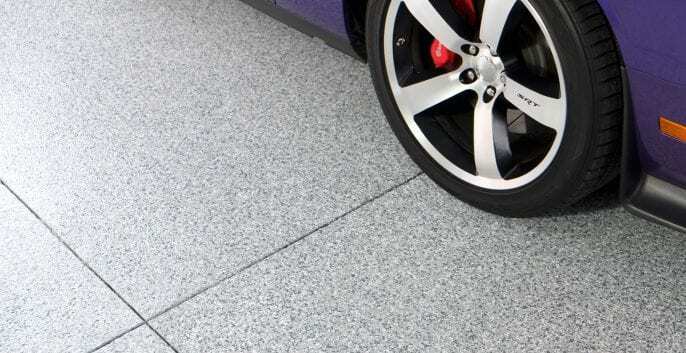 You can enhance the durability of your concrete with an epoxy floor coating. The CertaPro Painters® of Newburyport, MA team is trained in applying concrete stains and epoxy floor coatings. Whether your home has water damage that requires drywall repair or your walls have medium-to-large holes that need patching, the CertaPro Painters® of Newburyport, MA crew will patch, sand and prime, to create a flawless surface to paint on. Removing wallpaper can be a tricky task. The crew at CertaPro Painters® of Newburyport, MA is skilled in removing wallpaper and will make this time-consuming task, hassle-free for you. Great communication, people were where they were supposed to be as promised, calls returned, good customer service.